Humanity Healing International would like to offer its deep Gratitude to the following Sponsors for their participation, assistance and support with HHI projects. 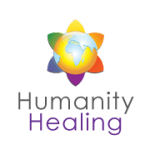 Humanity Healing Network, Inc is a leading professional network of Conscious Souls in the field of spirituality, holistic healing and conscious living. Humanity Healing International manifested from the House of Compassion, one of Humanity Healing Network’s original Twelve Houses. 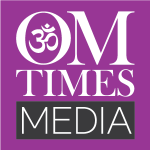 OMTimes Media is leading voice in the Conscious Community. Its flagship publication, OMTimes Magazine, was created to raise awareness of the people and organizations creating conscious positive change in the world and is a standard for Conscious Media. 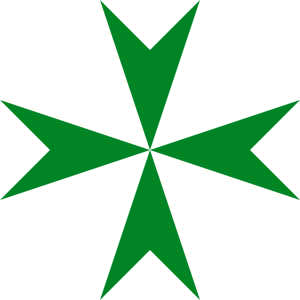 The Grand Priory of the United States of America of the Hospitaller Order of Saint Lazarus of Jerusalem. The Integrated Martial Arts Academy of Hervy Bay, Australia, was founded upon the important life principles of dedication and determination towards self-development and personal growth through the virtues and energy dynamics that are held within the Martial Arts. The students of the IMA and their annual Walk of Inspiration fundraiser embody the principle of Oneness: children in Australia fundraising for a US charity helping children in Africa. The Baby Flamingo Co. specializes in creating unique gift ideas that are essential in helping new parents with their baby’s basic care. Déa Viola, President of Baby Flamingo, was deeply touched by the disempowerment of girls in Africa as a result of their normal biological process and has spearheaded the Pads for Schoolgirls Project for HHI, donating not only her time, energy and expertise, but also the design and manufacture of the first Pad Kits sent to Future Victory School.